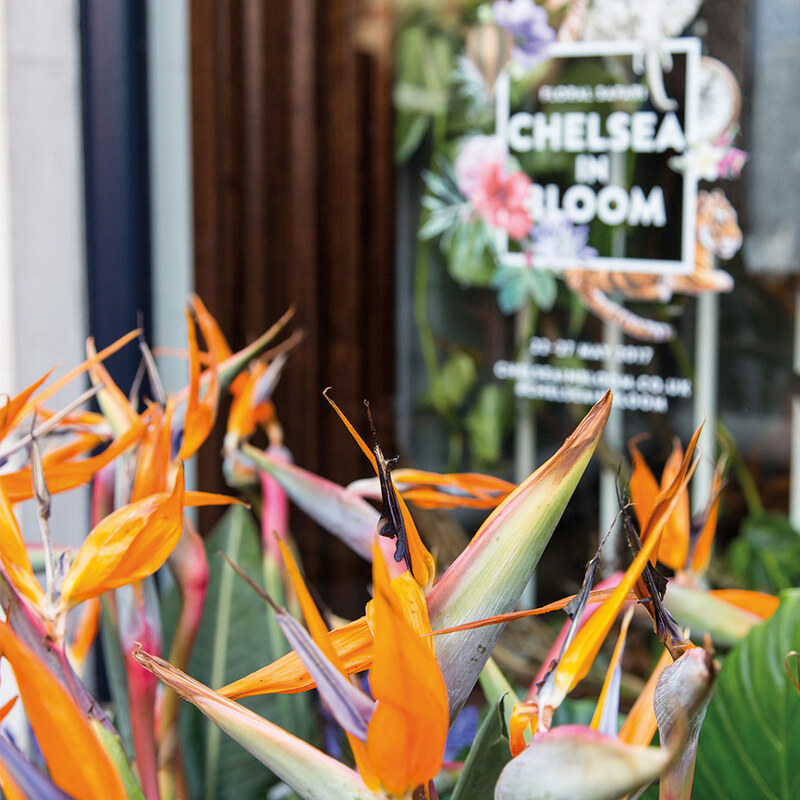 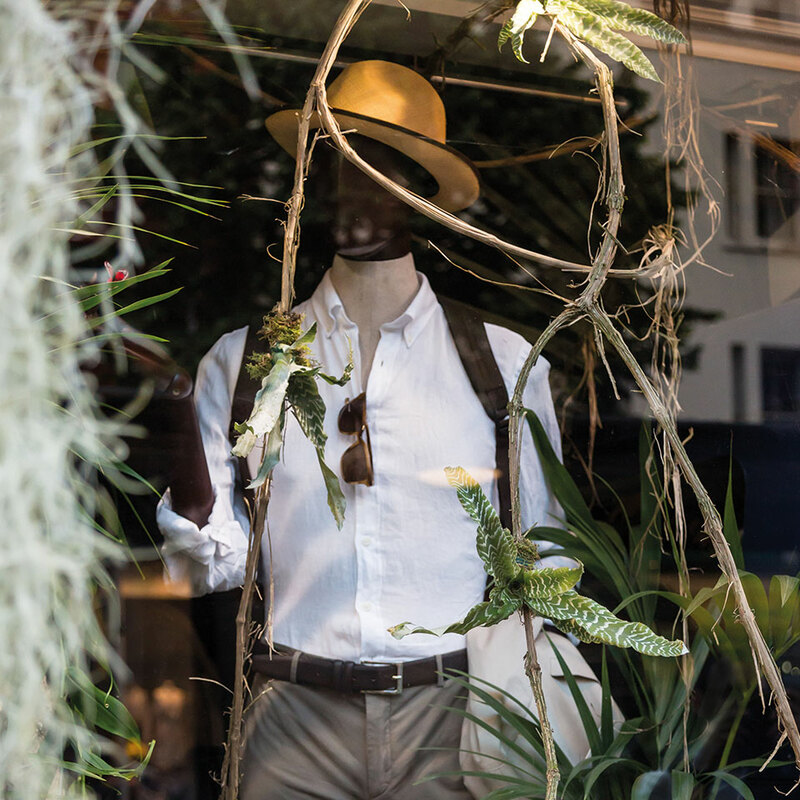 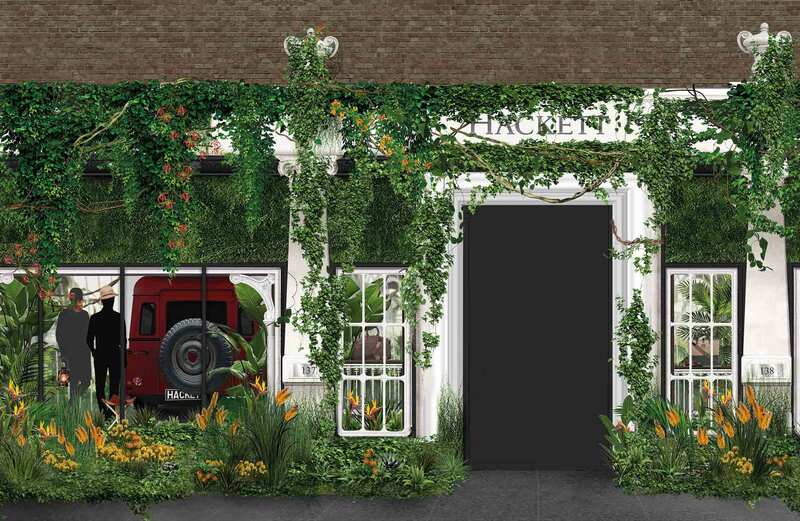 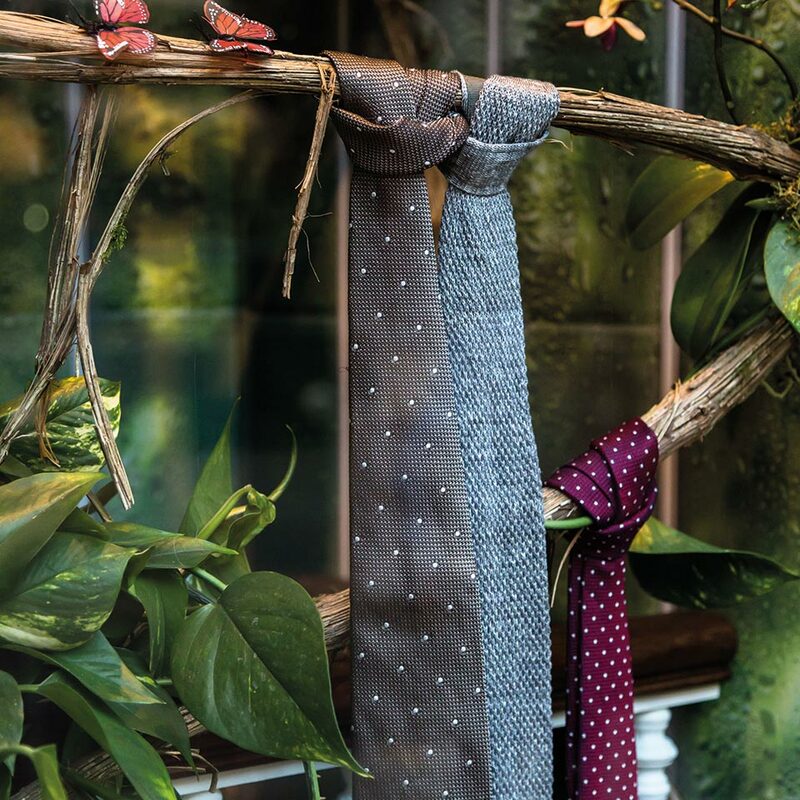 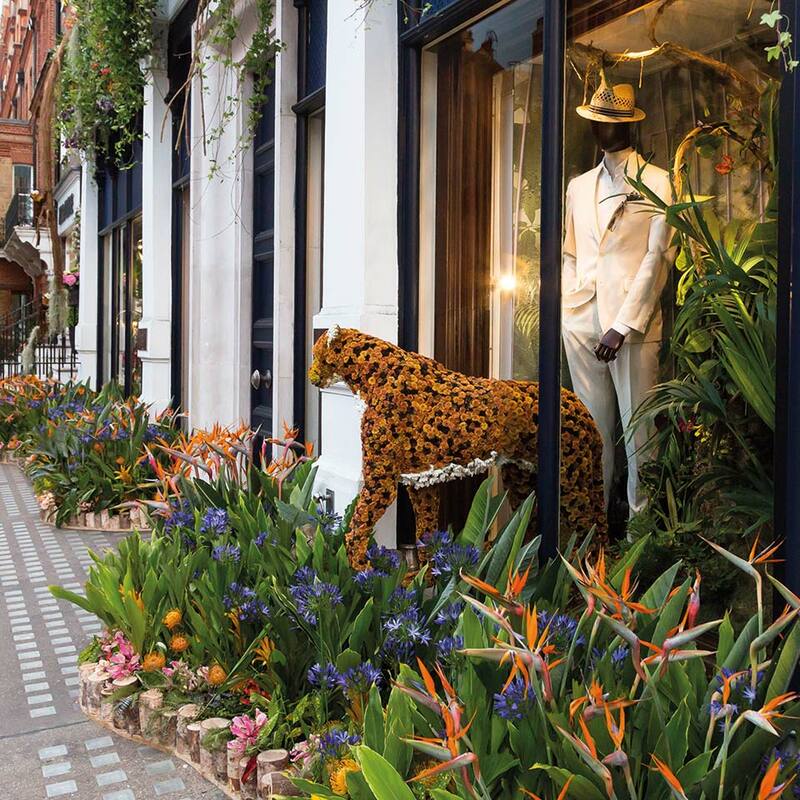 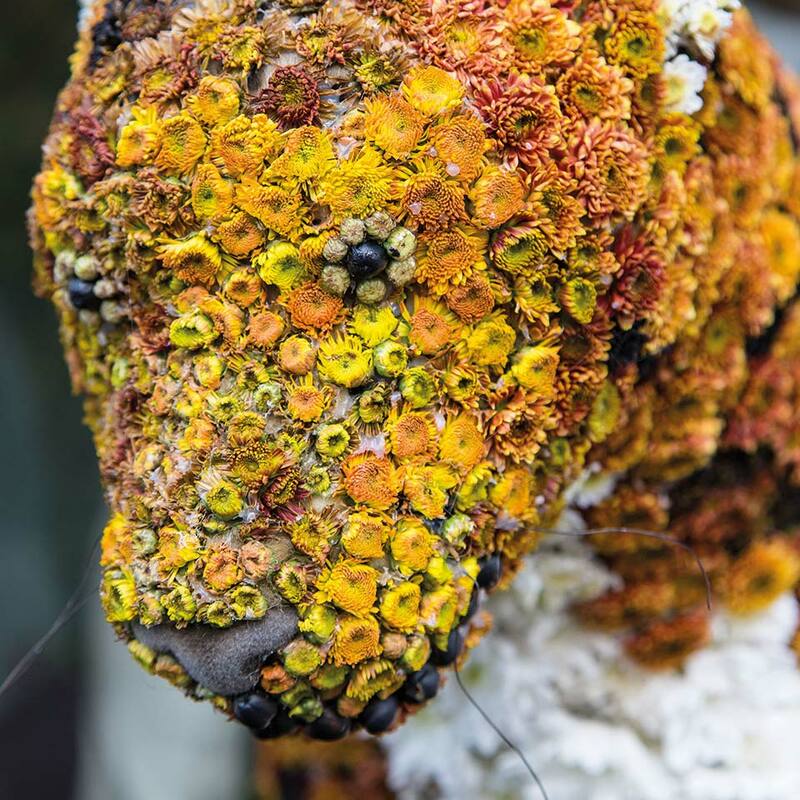 Hackett London on Sloane Street received a complete transformation for this year’s Chelsea in Bloom competition. 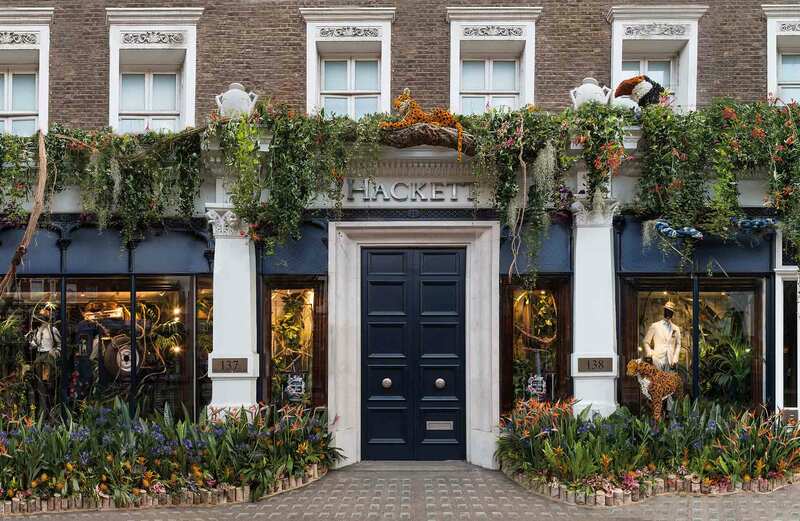 Designing and working with Hackett and Wildabout Flowers, we produced the winner of the Best Floral Display Award. 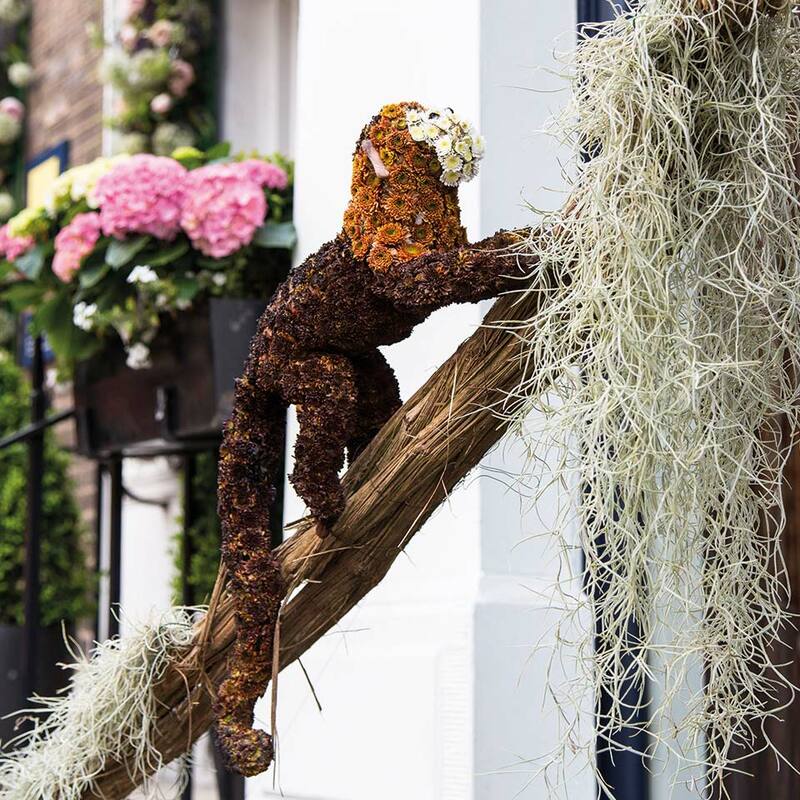 With a selection of 3D jungle animals all crafted from hundreds of flowers, a blue jeep, and a full-length exterior covered in tropical foliage, this year’s winner takes you on a journey of exploration and adventure.